The Masonic ByLaws Committee is typically comprised of 3 men designated by the Worshipful Master. There is a Chairman of the Committee and 2 members. Prior to beginning work to amend your current ByLaws, the committee needs to be very familiar with their Grand Lodge ByLaws. While the Worshipful Master may designate any 3 members that he wishes, it is very important that at least one of these members have a complete working knowledge (not a rudimentary knowledge), but a hands-on understanding of their Grand Lodge ByLaws. This is why this committee is chosen very carefully by the Worshipful Master. Typically, the Secretary of the Lodge is the most knowledgeable and has read the volume books relating to your jurisdiction's specific Grand Lodge bylaws and should, therefore, be included as the 3rd or 4th member of this committee. If he is not, the Worshipful Master would be best served to inquire as to who among the members is familiar with the Grand Lodge By-Laws before designating these committee members. If your lodge library does not contain a current and up-to-date copy of your Grand Lodge ByLaws, (and it should), then, contact your Grand Lodge Secretary to request a copy, as all subordinate lodge By-Laws must be in accordance with your state’s Grand Lodge Bylaws. Once subordinate Lodge By-laws are changed, they must be sent to the Grand Lodge for approval or disapproval. If they are disapproved, the most common reason is failure of the lodge to be abreast of Grand Lodge By-Laws. If they are disapproved, then the process must be begun all over again. This can become a very time-intensive process if not performed correctly the first time. • Reviewing current lodge level By-Laws and creating proposed amendments. • Reading of any proposed amendments deemed necessary during a stated meeting. Lodge Ballot: After the 3rd communication, the proposed amendments are voted upon by the members. If approved, they must be retyped, dated, printed and the updated By-Laws made available to each of the brethren. Annual Review: Typically, the ByLaws update is reviewed once a year. The most opportune time for many lodges to review their By-Laws is at the first annual meeting after the installation of officers and previous to their Grand Lodge Annual Communication. Mail Proposed Amendments: The reason the review should be performed at this time is so that any proposed amendments can be mailed with the dues notices to each of the members and not have to create the expense of mailing the Masonic By-Laws Committee proposed changes, separately. 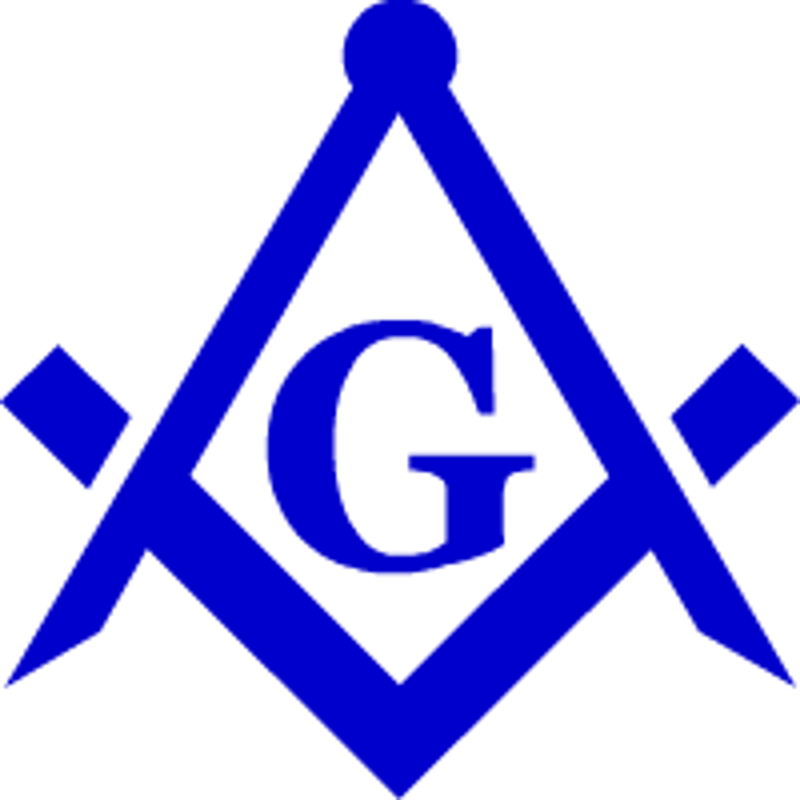 Feel free to print this Masonic Lodge By-Laws Committee page for your notebook, bookmark this page or e-mail its URL to send to other brethren who may have recently been requested to act on this committee and be in need of its information. • List of all Lodge Committees with committee member names and phone numbers.